One ghost who haunts this inn is said to be a little girl named Augusta. She is around 8 years old and frequents the third floor. She moves objects and touches guests on the cheek while they are asleep. Another haunt who resides here is that of a man who smokes a pipe. The inn is a nonsmoking establishment, but apparently no one bothered to tell the ghost! i stayed at this hotel in the mid-90’s, they tell the story of Augusta at breakfast after people have stayed. I was in a coverted home across the street which is also part of the inn. I saw a blue light in one of the upstairs windows. I asked the inn keeper about it the next day and she had no explination. It could have been a cell phone but it was the mid-90’s so maybe not. 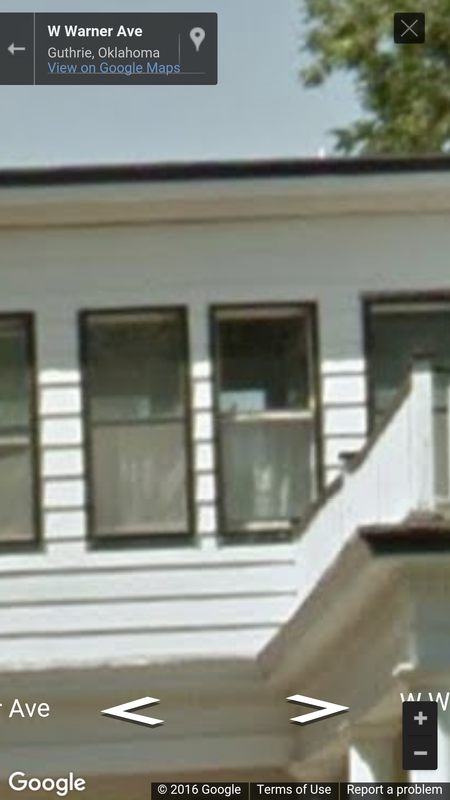 Does anyone else see the girl in the window?